Frank Cosentino, professor emeritus and senior scholar, York University, played ten years in the CFL and coached intercollegiate football for twelve years. Frank was on two Grey Cup winning teams and coached 2 Vanier Cup winners. He is a member of the Canadian Football Hall of Fame, Class of 2018. Frank has authored or co-authored eighteen books. 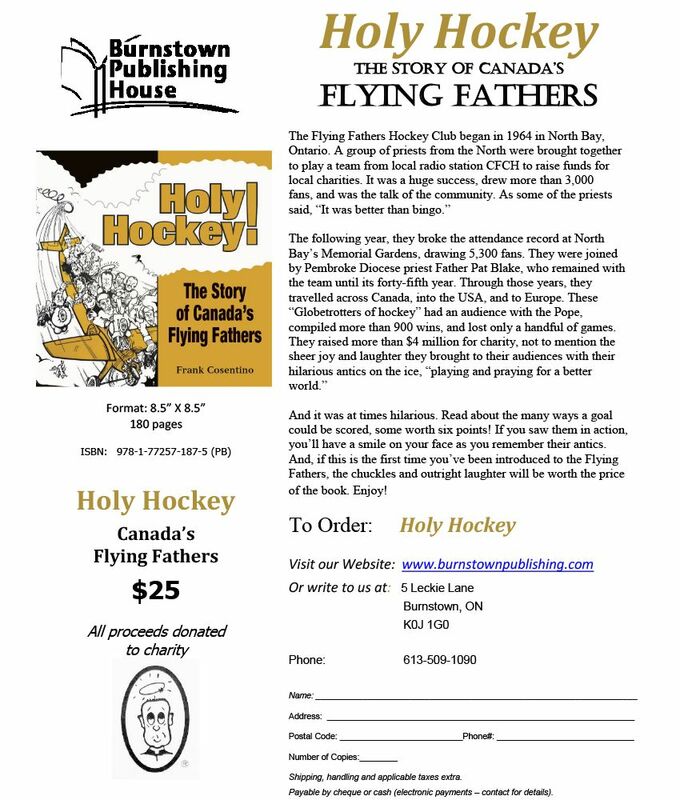 His latest book is: Holy Hockey! Canada's Flying Fathers. Home Again is the story of the Canadian Football League from 1995 – 2014. The year 1995 represents the only time to this date when the Grey Cup was won by a team outside Canada. By 2014, the League had returned to a nine team operation with the arrival of the Ottawa REDBLACKS. 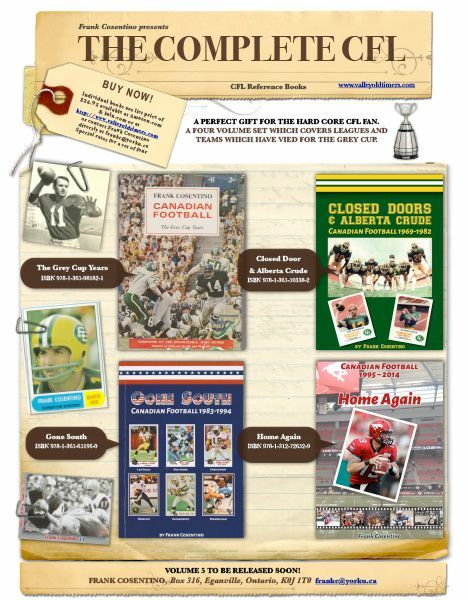 It’s a fascinating look at the evolution of the CFL and the Grey Cup both being Home Again. 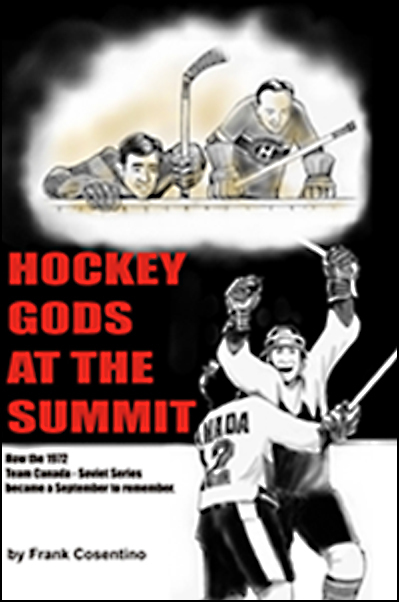 In this evocative depiction of the famed 1972 Canadian-Soviet hockey summit, Team Canada receives a heavenly assist from a group of gone, but not forgotten NHLers when it appears the greatest hockey series in this country's history might be forfeited to the Russians. The little eastern Ontario town of Almonte has produced two giants in the field of sport. Both were pioneers in the development of Kinesiology (Physical Education) as a serious academic discipline. James Naismith contributed his own invention, basketball, to the modern world. 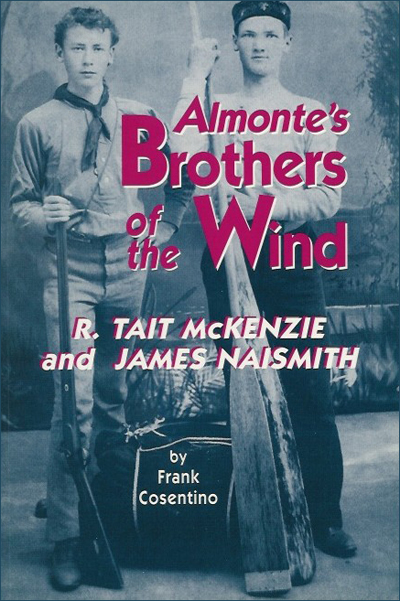 R.Tait McKenzie left a timeless legacy in his considerable body of work in sculptures, especially of athletic subjects. June 7, 1997 at an evening meeting of Almonte, Ramsay and Pakenham officials individual identities were submerged to form a new municipality Mississippi Mills. Thankfully, the community of Almonte retained its identity. 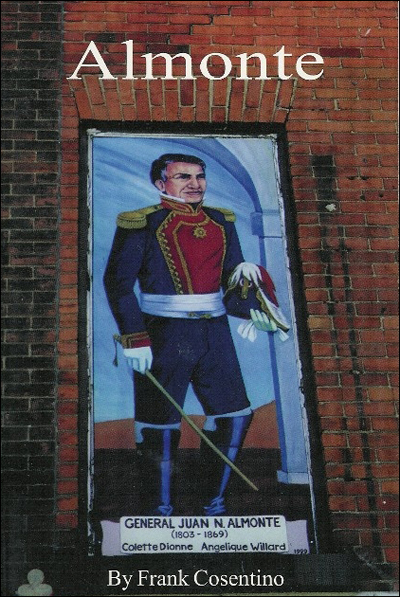 It is the only town in Canada to be named after a Mexican General. This is his fascinating story. 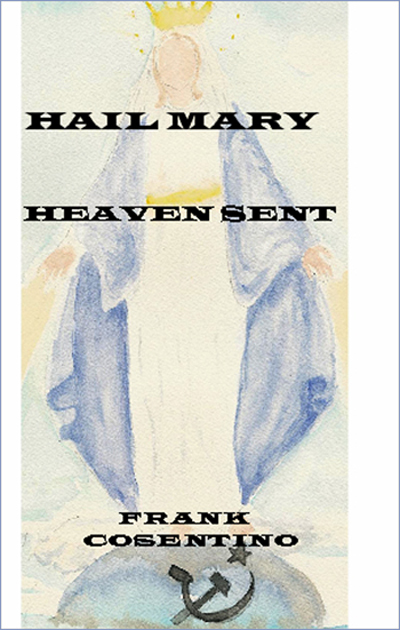 A communist plot, the message of Fatima, Michael’s battle and a Polish Pope all contribute to a story that will have you asking what is fact and what is fiction, what is coincidence and what is Divine Intervention? Canadian Football 1983-1994: Gone South focuses on the CFL's rationale and move to expand to the United States. It details the controversy throughout the League and the country. It leads directly to the next book in this series Home Again. Therein, The Baltimore Stallions and their Grey Cup win of 1995 is documented: the first and only Grey Cup win by an American based team. The Stallions moved the next year to Montreal to become the Alouettes and the American experiment was put to rest, for now. After 1995, there was a return to an all Canadian league. 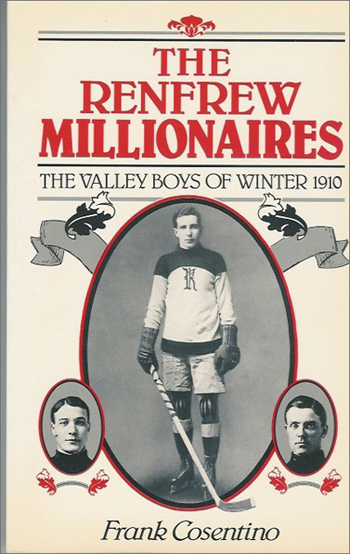 Both books also continue with the trend from amateur to professional and the move towards the revitalization of football in Canada. 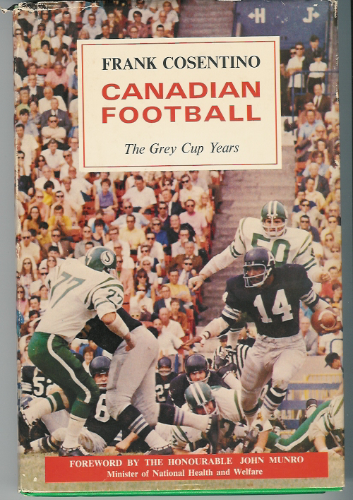 Canadian Football: The Grey Cup Years This is an updated reprint of the first book in this series of four volumes. It traces the leagues and teams which competed for the Grey Cup from its inception in 1909 by Governor General of Canada, Lord Grey. It continues until 1968 under three major themes: rule changes, style of play and the trend from amateur to professional. It is accompanied by an index.